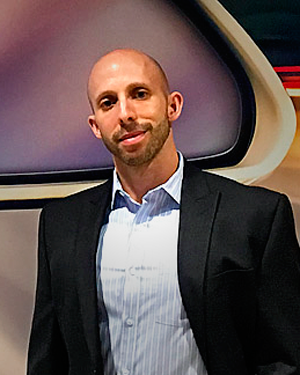 Fix Auto World announced the appointment of Jeffrey Lieberman to the role of Vice President, Legal Affairs & General Counsel for the company. Jeffrey Lieberman has been named Vice President, Legal Affairs & General Counsel for Fix Auto World. “Jeff’s extensive experience will serve him well in working strategically with cross-functional business teams in our fast-paced, dynamic environment. He’s a great addition to our leadership team,” said Dan Hogg, Chief Financial Officer of Fix Auto World.